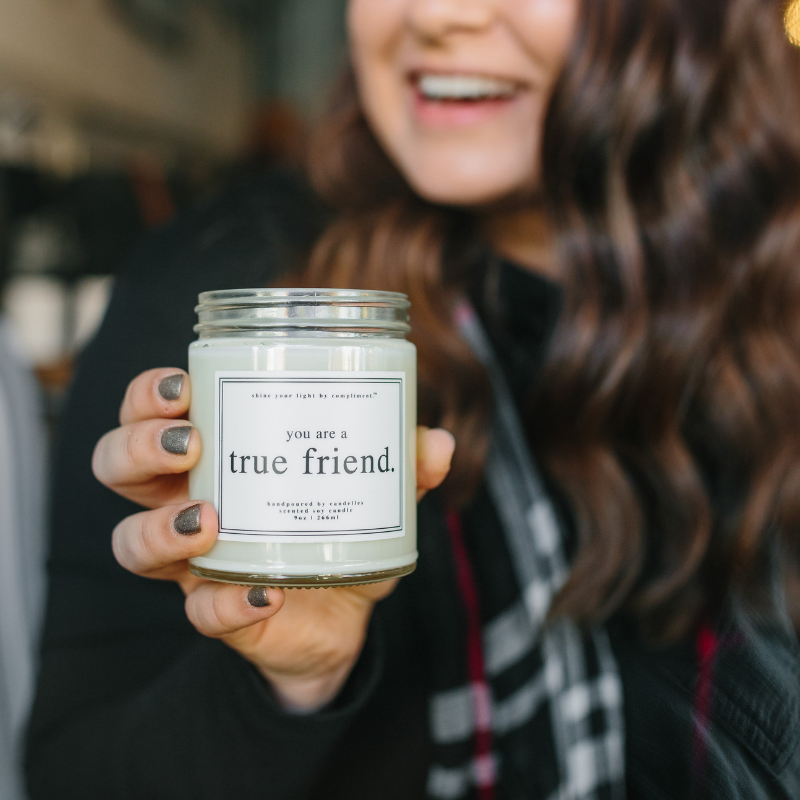 Send personalized gifts to clients, staff, biz besties, and the rest of your holiday shopping list while supporting educational equity for young women on the rise. Quickly and easily send gifts to everyone on your list. We will help. 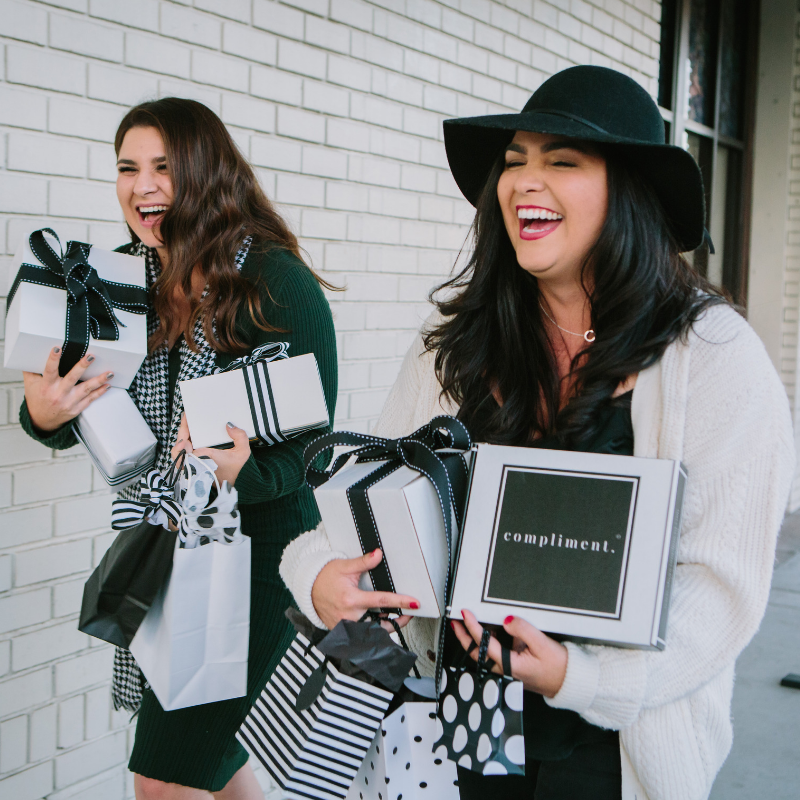 or take advantage of our complimentary gift concierge service and let us choose the perfect gifts for you. Do you need to send to many locations? Multiple people with multiple address are no problem! 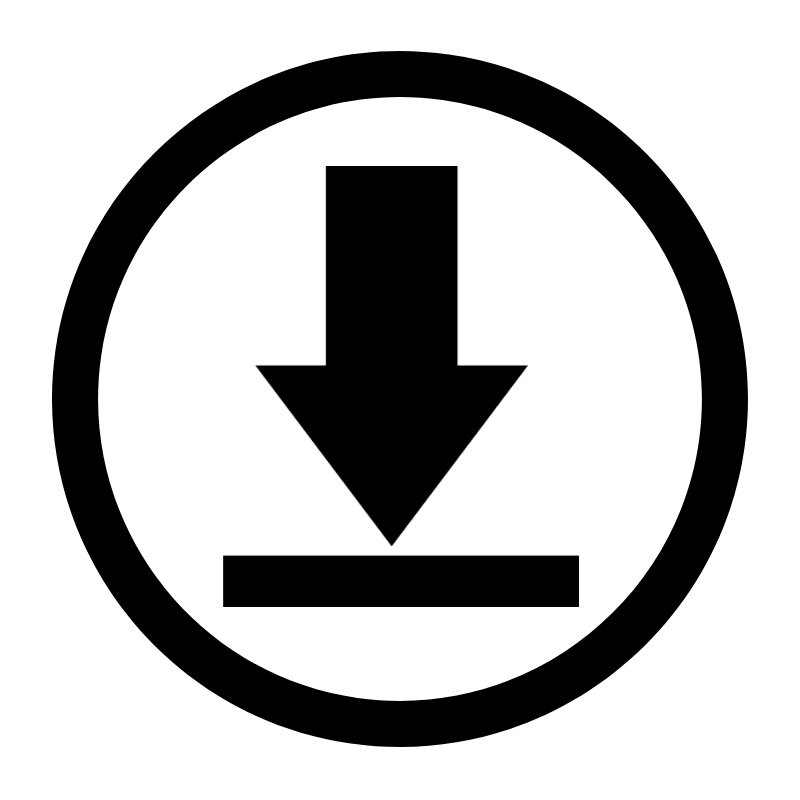 Download our handy spreadsheet to help you track all of your gift-giving details. 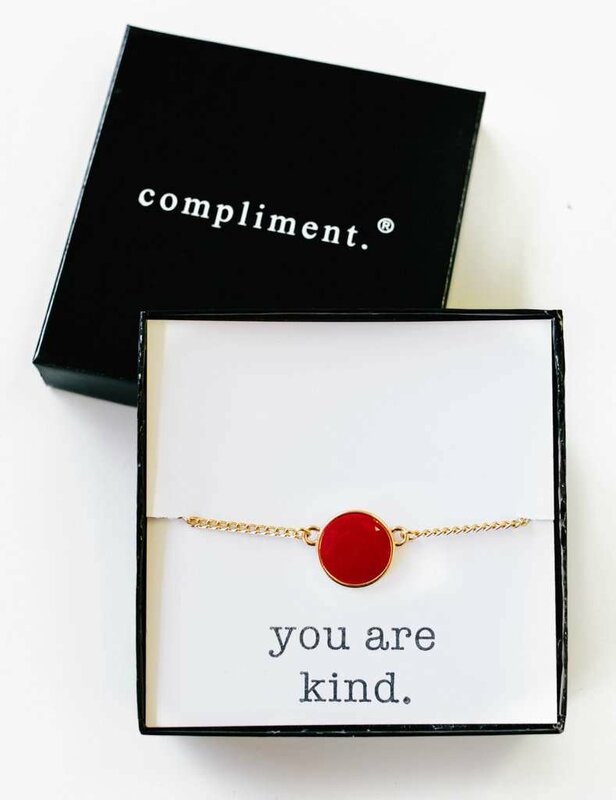 You need super thoughtful, affordable, gifts that uplift and make a positive impact. Even if you're not sure what to choose. Our super simple process and customer service team is here to help you! 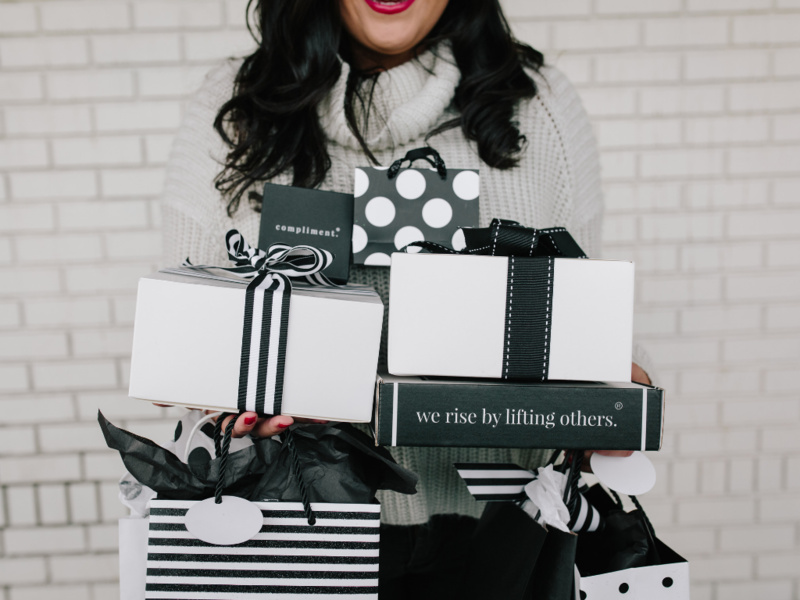 Clients, biz besties, family, friends, mentors, teachers, team members, secret santas, bridesmaids, neighbors...anyone who needs some uplifting! Plus, orders of $250+ receive 30% off now through Dec 14, 2018.